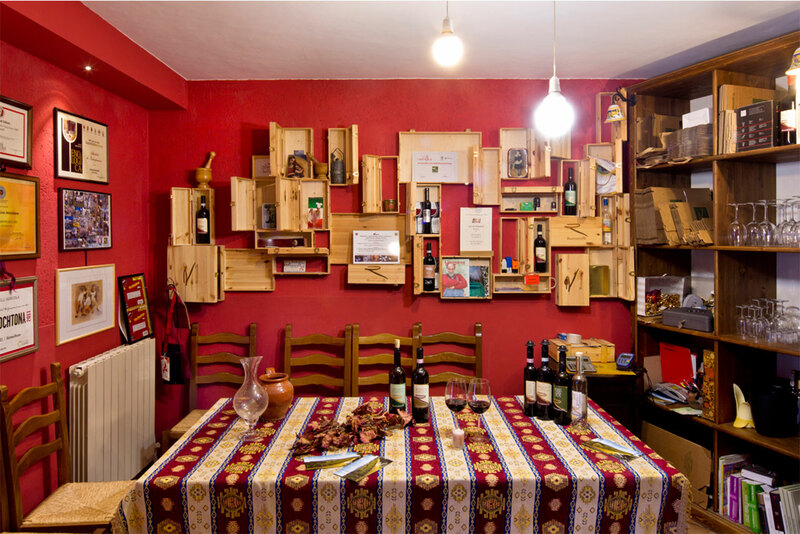 - LE TESE AWARDED AS "VINO SLOW"
- THE SAGRANTINO 2013 AWARDED WITH 4 VITI FROM A.I.S. Register to our NewsLetter “Romanelli Wine Magazine”. What a gratification! 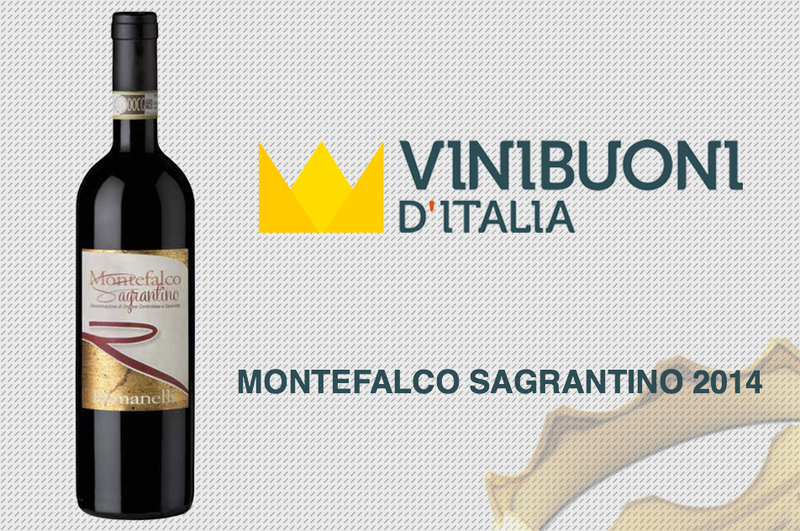 Our Montefalco Sagrantino 2014 among the Crowns of the guide published by the Italian Touring Club (if you have not had the chance to taste it during the events of this spring good news: the very first bottles will start to leave the cellar in a few days).